Town of Webb senior Caroline DeFilipps, 18, has lived in Old Forge all her life, attending the Town of Webb school. At the time of this interview she was deciding whether to enroll at Onondaga Community College or Utica College, with an eye toward General Education studies. 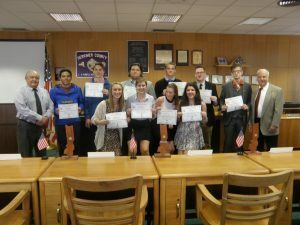 This entry was posted in admin and tagged senior spotlight, town of webb school, webb students on April 21, 2016 by Gina Greco. 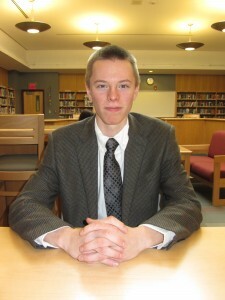 Town of Webb senior Mark DeVoldre, 18, has lived in Old Forge all his life. In the fall, he said he plans to enlist in the Navy. “There are a lot of benefits that come along with it,” he said. Mark said he was impressed with the Navy recruiters that he spoke with, as to the opportunity. This entry was posted in admin and tagged senior spotlight, town of webb school, Webb seniors on March 31, 2016 by Gina Greco. 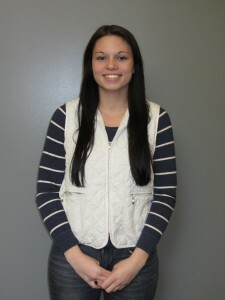 Town of Webb school senior Madison Rice, 18, came to Inlet from the Baldwin-sville area when she was in third grade. “We moved here for a change,” Madison said. 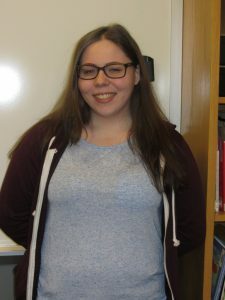 In the fall, she said she wants to start on an eventual masters degree in Civil Engineering with some business classes and a minor in Architecture. Town of Webb school senior Quentin Lucas, 17, moved to Old Forge three years ago from the Rochester area. 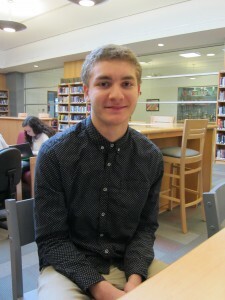 After graduation, he is looking forward to furthering his education at North Country Community College in Saranac Lake. He plans to major in Criminal Justice and minor in Sociology, he said. This entry was posted in admin and tagged senior profiles, senior spotlight, town of webb school on March 24, 2016 by Gina Greco. 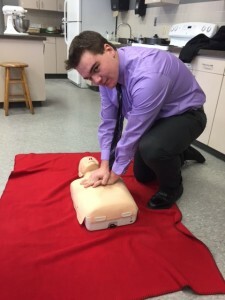 Town of Webb high school students are now required to have training in hands-only Cardio-pul-monary Resuscitation (CPR) and the use of an Automated External Defibrillator (AED) prior graduation. New York State made this effective on October 7, 2015. This entry was posted in admin and tagged CPR classes, town of webb school on March 24, 2016 by Gina Greco. 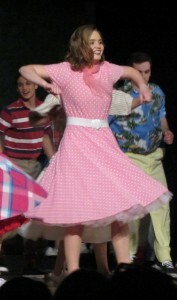 This entry was posted in admin and tagged Drama Department, musical, town of webb school on March 17, 2016 by Gina Greco.